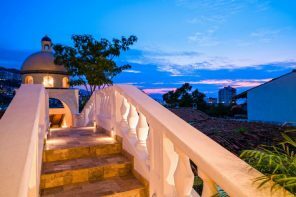 It isn’t hard to see why Puerto Vallarta is a favorite beach destination for expats and nationals alike. With the scenic beauty of the expansive Banderas Bay and surrounding Sierra Madre mountains, Puerto Vallarta is home to some of the best beaches in Mexico. Whether you are in the mood to kick back on the sand with a refreshing tropical cocktail on the sand, or you’d rather be people watching in the midst of it all, you can find the beach to suit your needs in Puerto Vallarta. 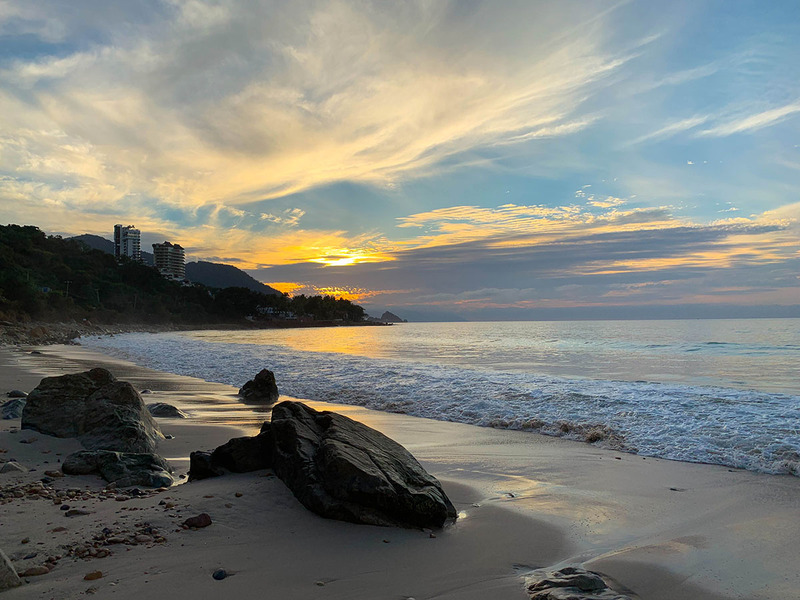 Read below to learn about Puerto Vallarta’s best beaches in 2019. 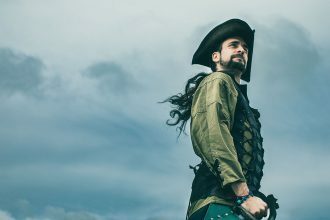 If don’t mind a big crowd and enjoy being surrounded by action and excitement, Playa Los Muertos is the place to be. 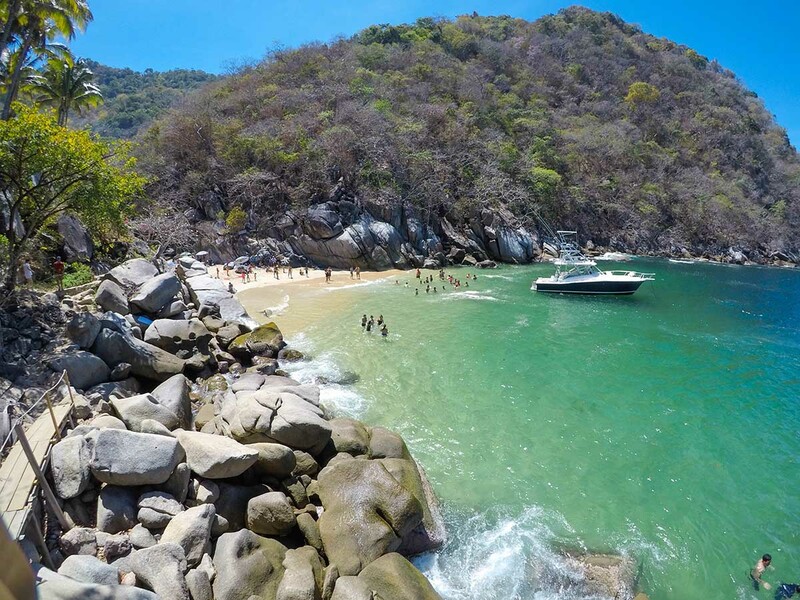 You can find Playa Los Muertos right by the iconic Puerto Vallarta malecon and pier. Conveniently located within walking distance to tons of great shops and restaurants in Old Town, Playa Los Muertos is regarded as Puerto Vallarta’s main beach. An ideal location for people watching and enjoying the warm sun rays, there are lots of restaurants with tables and loungers right on the beach. Sit back and wiggle your toes in the sand as you enjoy a refreshing cocktail or two. If you are an adrenaline junkie, you can find parasailing, water skiing or jet skiing options close by, or treat your inner child and take a silly ride on a banana boat. The Puerto Vallarta pier was designed to look like a sailboat, and comes alive at dusk with its brilliant lights that create a romantic evening atmosphere. 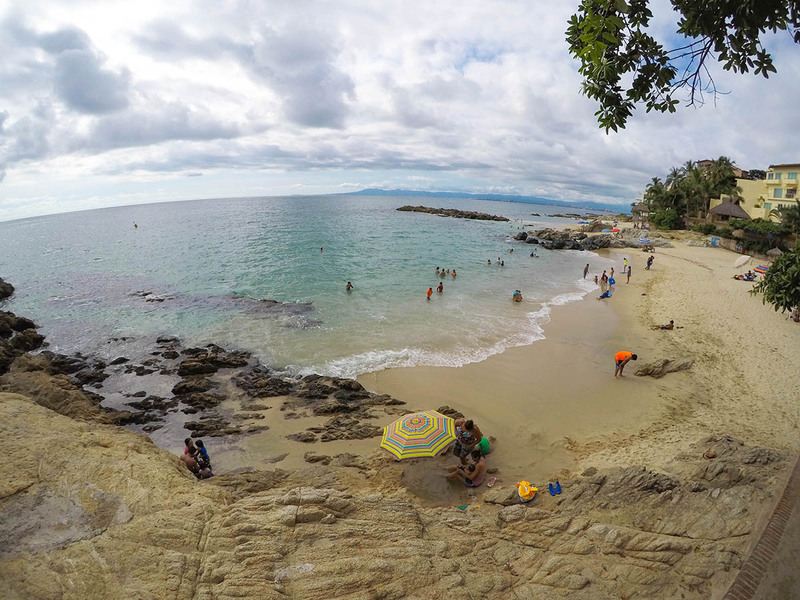 Conchas Chinas is a small beach located just south of Old Town Puerto Vallarta that is somewhat off the beaten path. Unlike the usual tourist crowds you find at the main beaches, Conchas Chinas offers a peaceful respite from the hustle and bustle of city life. The ocean waters there are a remarkable turquoise blue and the sand is soft and white. It can also be great for swimming as the water is clear and inviting, but make sure to be aware of potentially strong undercurrents that the area is known for. There are also numerous shallow tide pools at the southern edge of Conchas Chinas beach where you can find crabs, fish and other marine life enjoying their day. 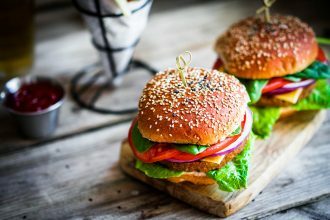 Plan ahead and bring a picnic in case you want a nibble while you are enjoying the relaxing ocean sounds and cool breezes as there are no restaurants or bathrooms on the beach. Public port a potties are found just at the top of the stairs off the beach. 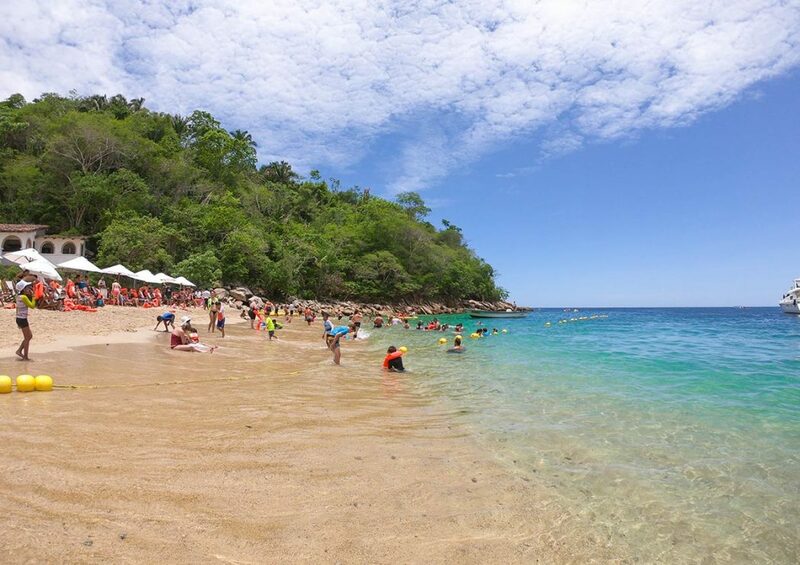 Conchas Chinas beach is ideal for picture perfect beach memories that will make all your friends and family jealous of your adventure to Puerto Vallarta. One of the local’s favorite beaches is Playa Palmares just south of Conchas Chinas. Located next door to the beachfront condominium complex by the same name, visitors can take the public access stairs off the highway straight down to the beach. The beach is typically fairly quiet and perfect for swimming as the ocean water at Playa Palmares is crystal clear and the sand is very fine and soft. There are a few local hotels and complexes in the area with restaurants, but there are no public facilities at this beach so it is another great spot for a fun family picnic day so plan ahead. Yearning for an unique, different beach experience while you are in Puerto Vallarta? Boca de Tomates Beach is an unusual black sand beach that many tourists are not familiar with. 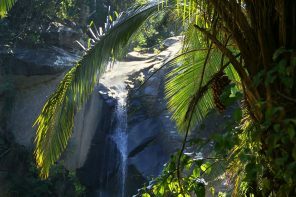 Just minutes from the Puerto Vallarta Airport runway, you have to drive along a dirt road for a few miles in order to reach your destination. Known for being home to local wildlife including crocodiles and iguanas, the beach here is quite dark in color and isn’t the best spot for swimming. Each year sea turtles come to this beach to lay their eggs and many conservationists regularly release baby sea turtles to sea. In addition, there are many great seafood restaurants right on the beach so you can quench your thirst or try some local delicacies. Supposedly the best pescado zarandeado and shrimp ceviche in all of Puerto Vallarta are prepared at these humble beachfront restaurants. 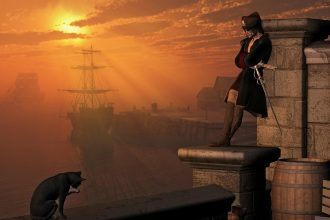 Want an adventure that involves a little tour of the bay by boat? If so, you are in luck as Puerto Vallarta has several tiny and beautiful beaches located south of town that can only be accessed by a boat. Playa Colomitos beach is just right for a mix of adventure and relaxation. In order to reach Playa Colomitos, first take a taxi to Boca de Tomatlan which is about twenty minutes south of Old Town Puerto Vallarta. In Boca de Tomatlan you can take a water taxi and a short ten to fifteen minute boat ride later you will truly have gotten away from it all. Playa Colomitos has very soft, white sand and the spectacular blue green waters that are perfect for swimmers. Plan ahead and request a reservation at Ocean Grill restaurant which is located right next to this tiny beach and offers delicious cuisine that you can enjoy along with the breathtaking ocean views. 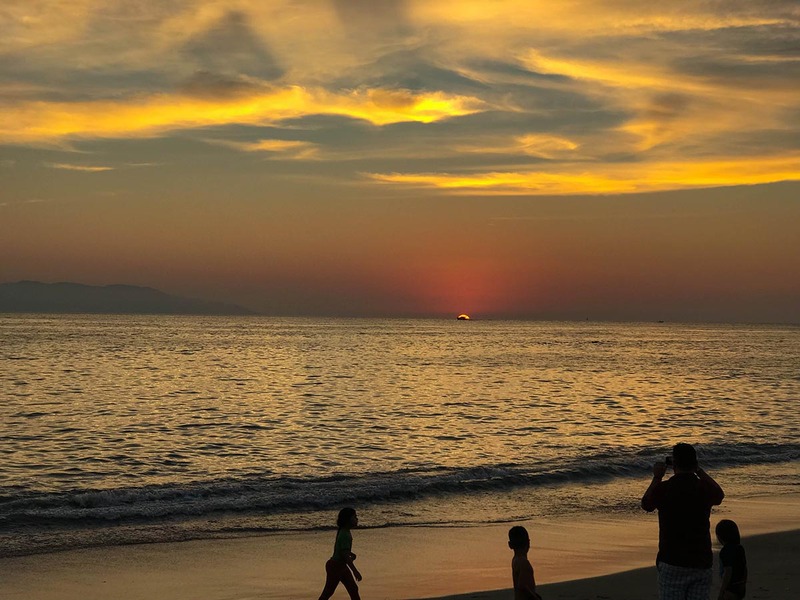 We hope you enjoyed this article about the best beaches in Puerto Vallarta to visit in 2019. Why don’t you see how many of these great beaches you can visit and let us know which beach was your favorite and why?